Prestige Cars requires a payment of 25% deposit to be paid at the time of the reservation with the balance due 6 weeks prior to the service. Ensure when booking that accurate details are provided. Any changes after your confirmation invoice has been issued may not be possible. The vehicles/drivers of Prestige Cars are fully insured including Public Liability Insurance. A cancellation charge of 50% applies after booking is made. The driver will always adhere to the speed limits allowed. 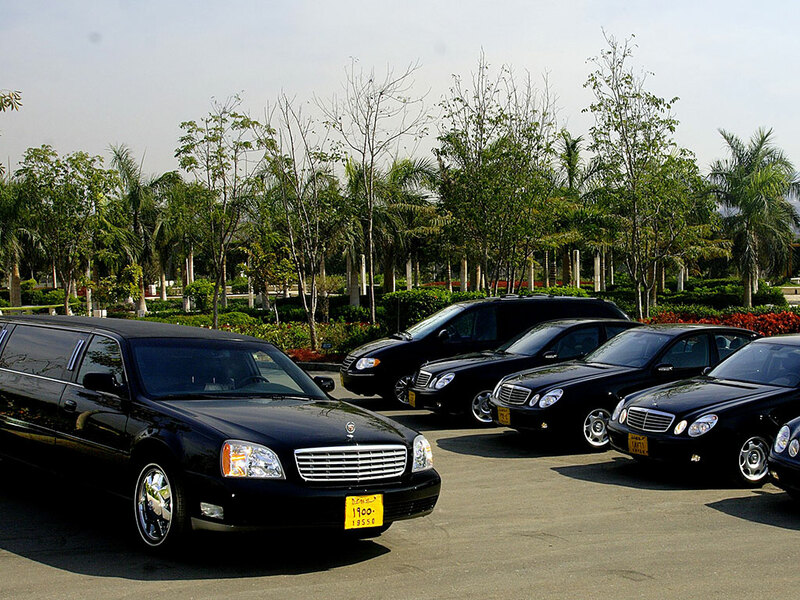 Prestige Cars will safely and punctually drive you to your desired destination. Prestige Cars deals with major enterprises and accommodates to the needs of businesses and clients, providing a professional introduction to a day's meeting. 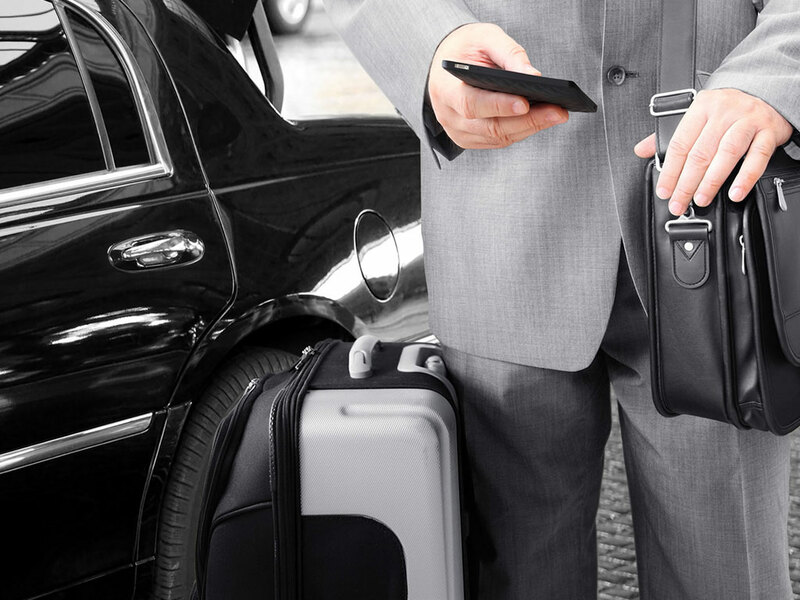 Chauffeurs will transport guests in style, while they discuss business in comfort and discretion is guaranteed. Prestige Cars provides transportation services to and from the airport at competitive rates.One can come to Cairo and enjoy its history, as a professional chauffer takes them on an exclusive tour.Prestige Cars offers tourists a luxury chauffer-driven car to transport them to other cities in Egypt. 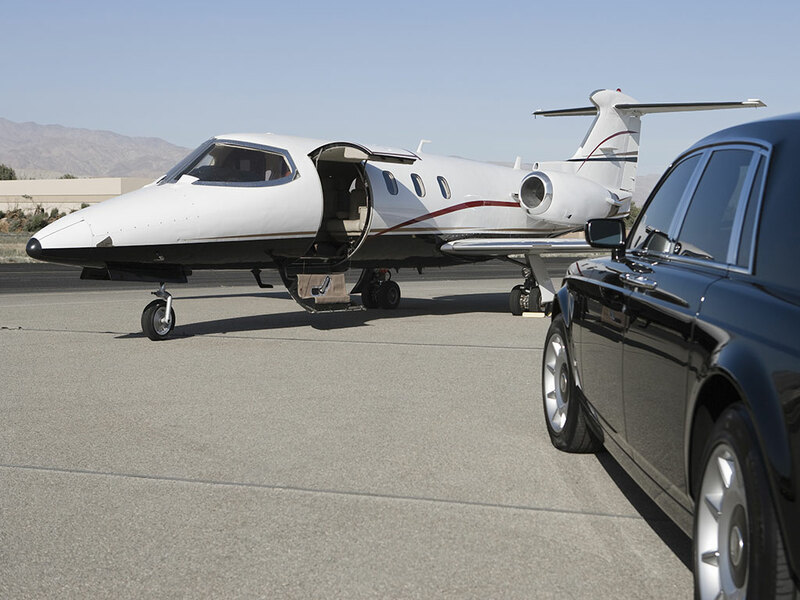 Prestige Cars works in conjunction with travel agencies to provide clients with chauffeur-driven limousine transfers to and from the airport, and throughout the visit. 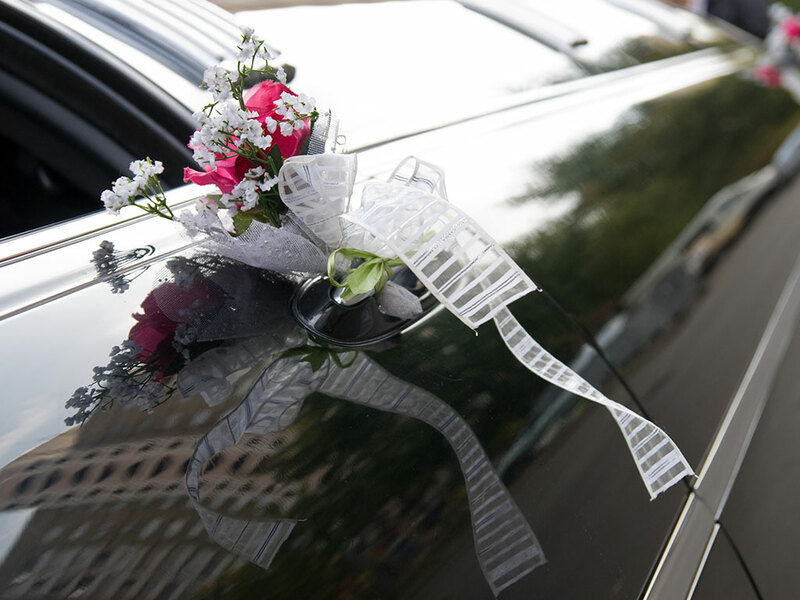 Prestige cars will put an end to your search with its super selection of luxury chauffeured limousines. The stretch limousines' lush interiors, coupled with the professional demeanor and attire of the chauffeurs will only add to one's pleasant memories of such a memorable night. Wow, Life is a journey. Make it amazing! At Prestige Cars, we take pride in offering more than limousine services through our wide fleet and courteous bilingual chauffeurs, who are trained to cater to customers' needs and provide satisfaction.The professional chauffeurs are available 24 hours and each holds a mobile. Like what you see? Are you ready to stand out? You know what to do. Prestige Cars offers a comprehensive variety of luxury limousines that are fully equipped with all comfort and safety features from the Cadillac Stretch Limo, Mercedes E Class, and Chrysler Van Town & Country, VW Passat Station, Hyundai Sonata and Toyota Corolla. Copyright 2015, Prestige Cars Egypt All rights reserved.